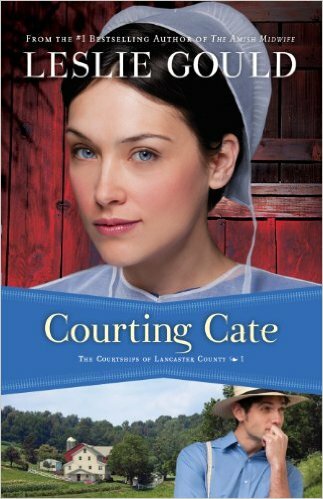 Leslie Gould is the coauthor of the #1 bestselling The Amish Midwife, winner of the 2012 Christy Award for Contemporary Series. She holds an MFA in creative writing from Portland State University and resides with her husband and four children in Portland, Oregon. Visit her online on Facebook or at LeslieGould.com.